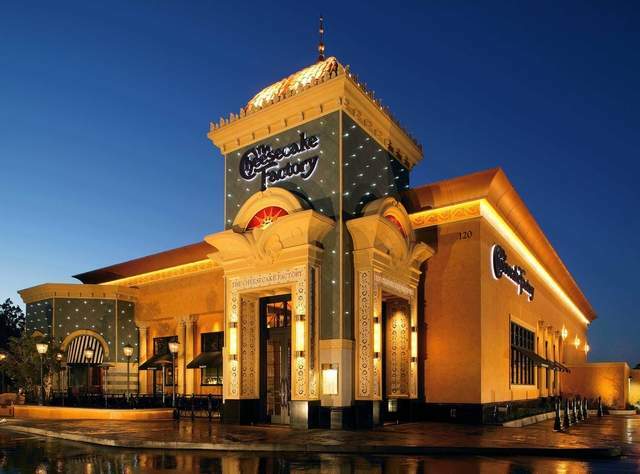 The city of Reno announced today that it has accepted a property submittal for Cheesecake Factory to come to the Biggest Little City. Lauren Barrera, city of Reno community development technician, says the submittal was accepted Tuesday for Cheesecake Factory to come to the Meadowood Mall. The submittal is currently under initial review for building permit. Cheesecake Factory is an upscale casual dining restaurant chain that first opened in 1978 in Beverly Hills, Calif., according to its website. It boasts more than 170 locations worldwide, its website says.